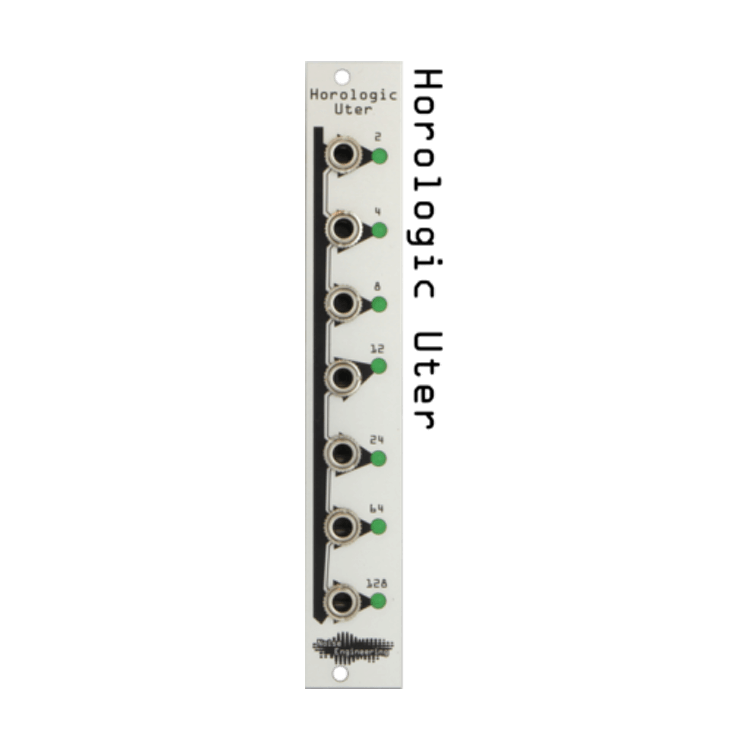 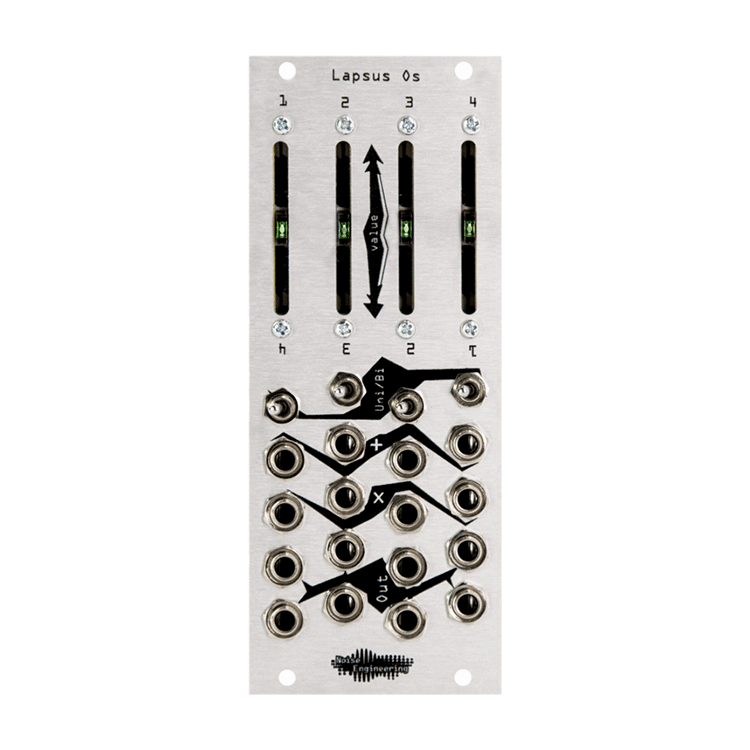 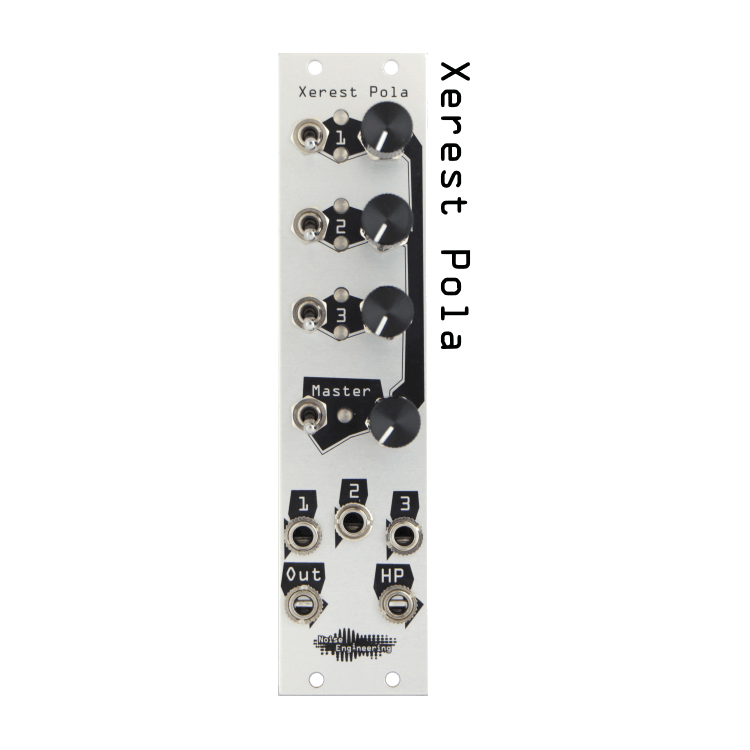 Lapsus Os is a four channel attenuator/attenuverter and offset. 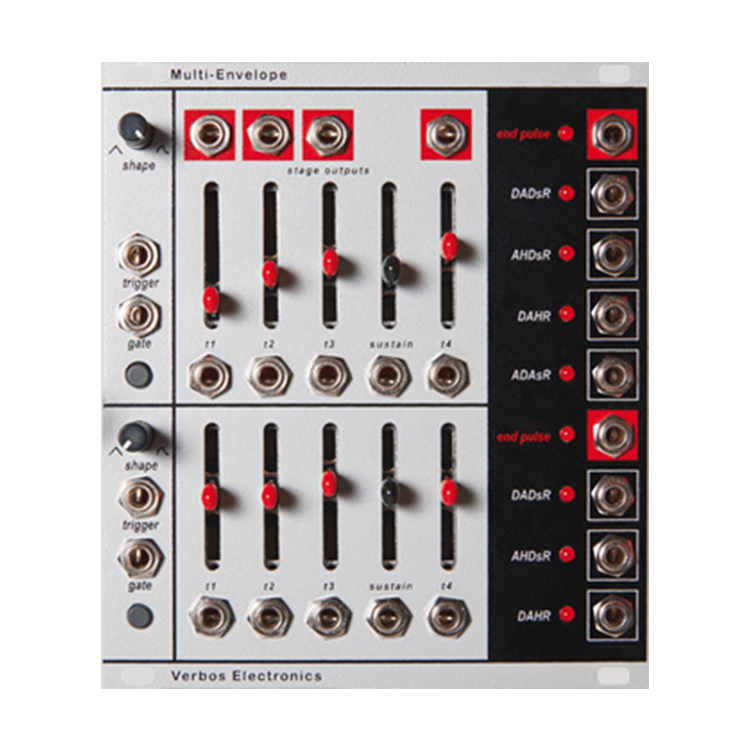 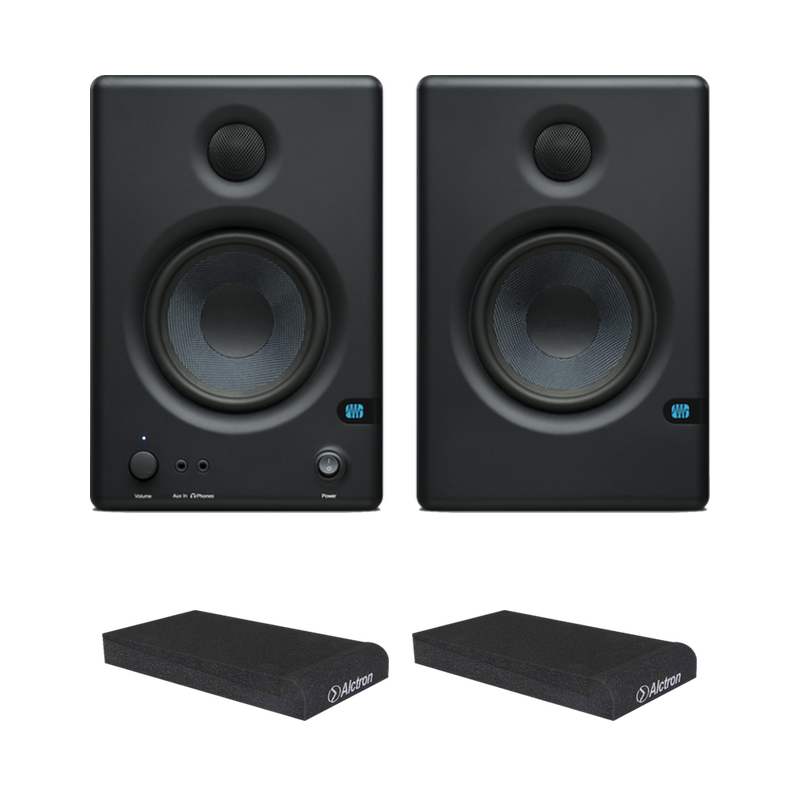 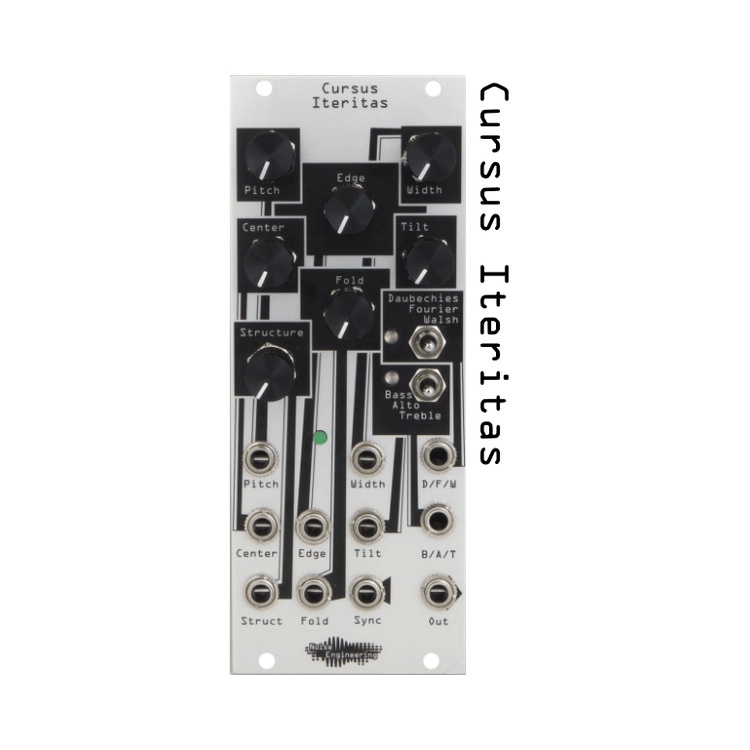 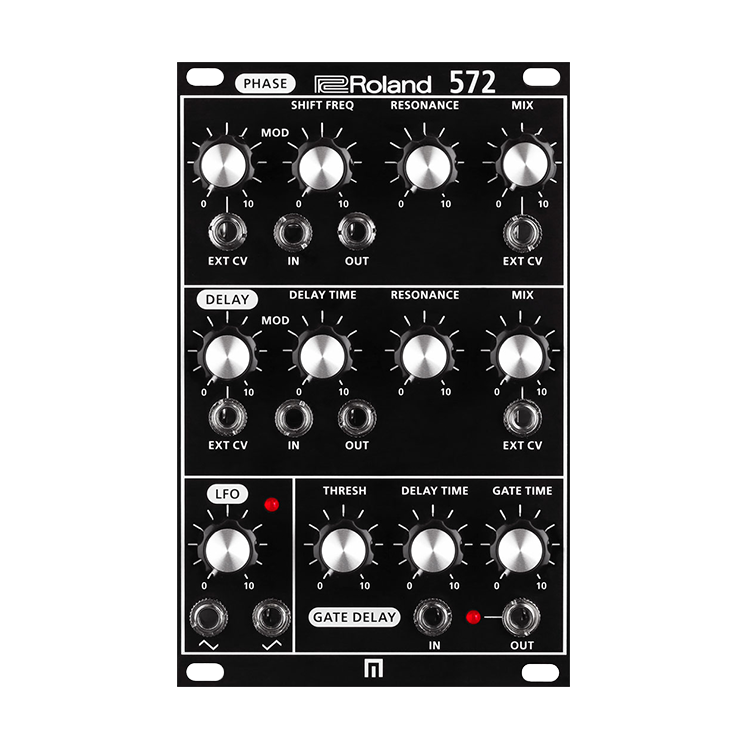 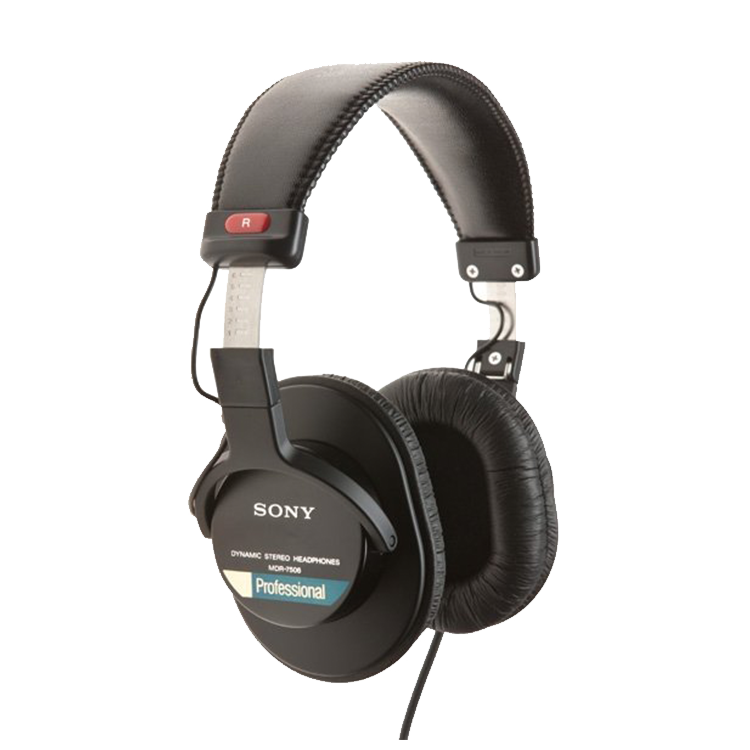 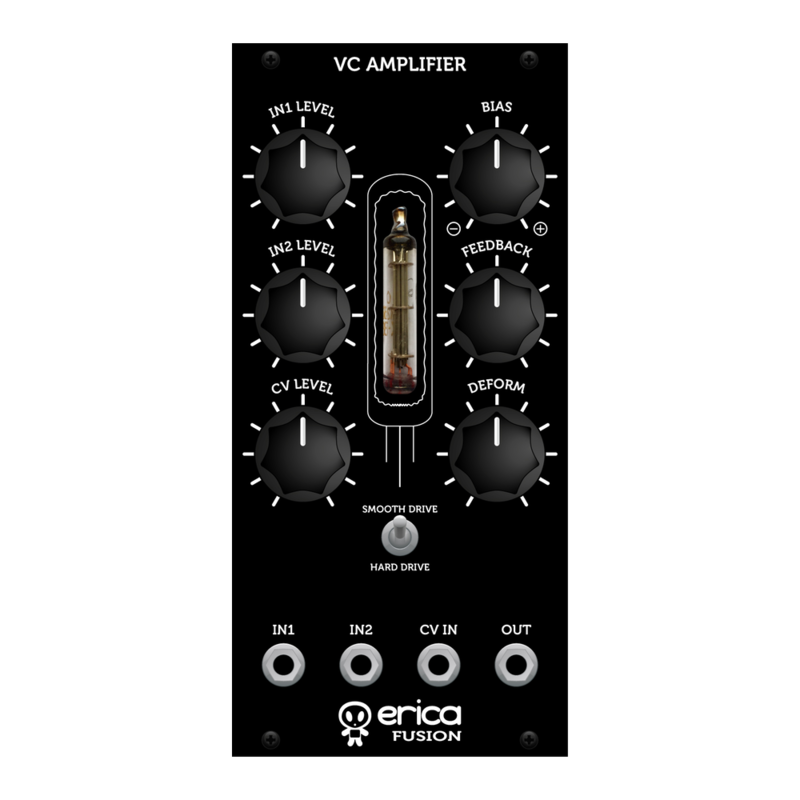 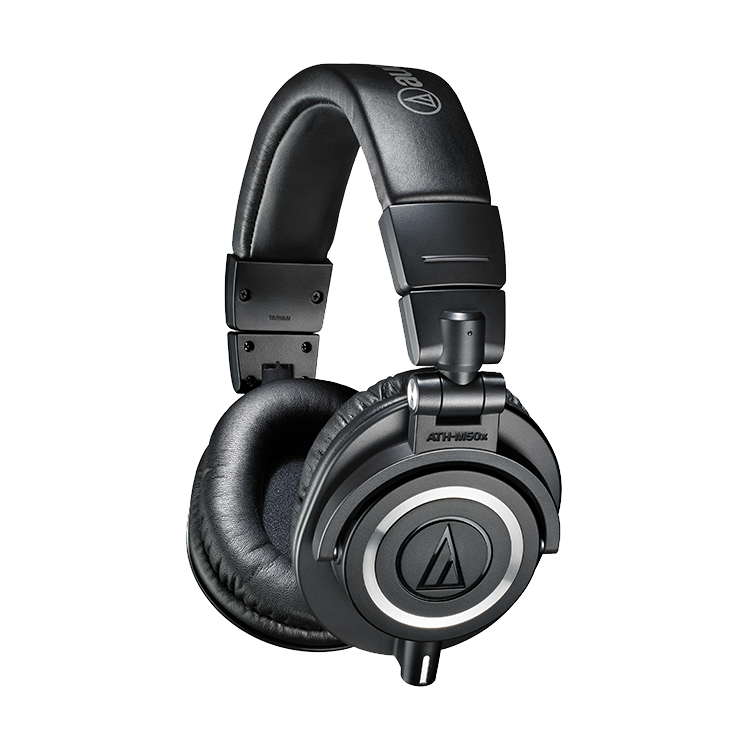 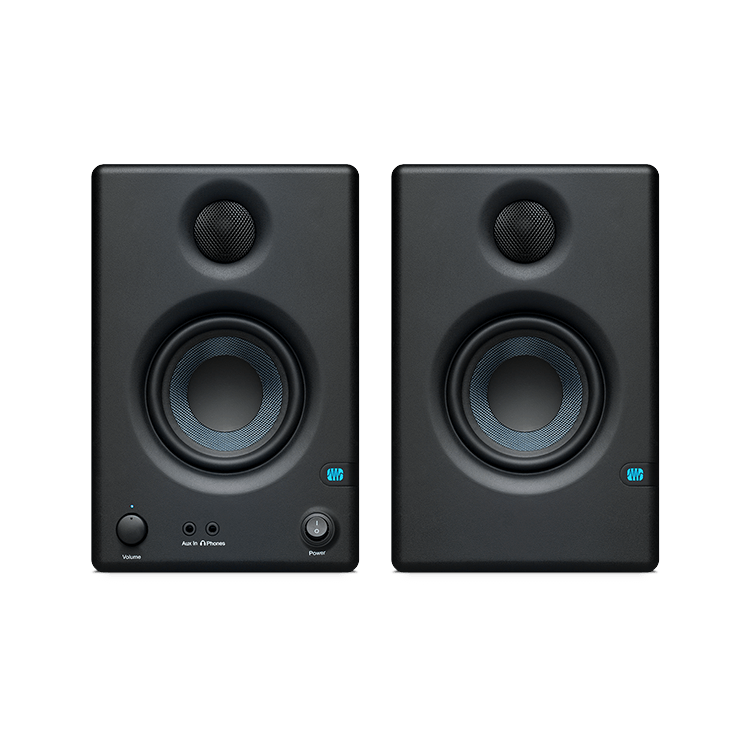 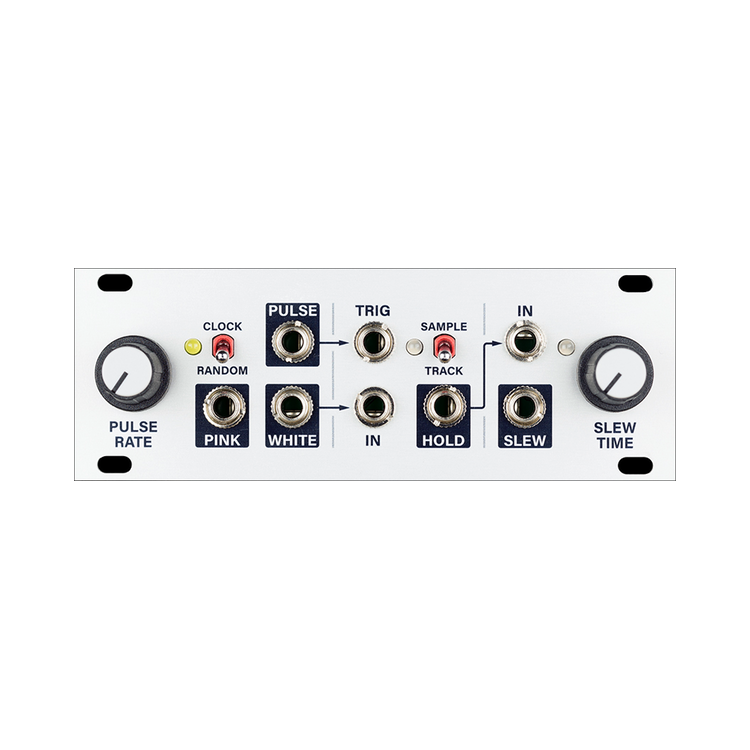 Designed with performance in mind, each channel can be set to either attenuate or attenuate/invert an incoming signal, adjust offset of an incoming signal, or with nothing patched to its input, generate a 0–5v or ±5v offset. 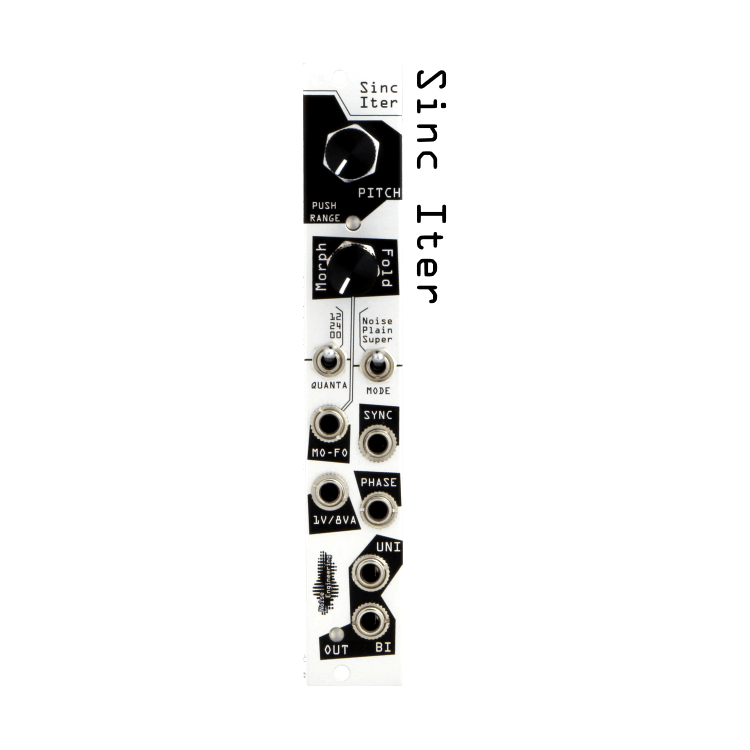 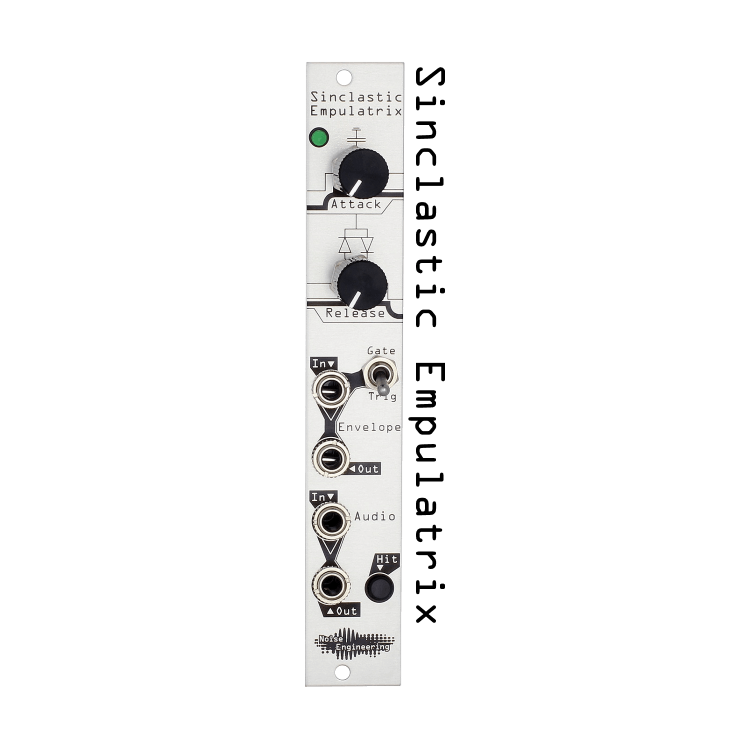 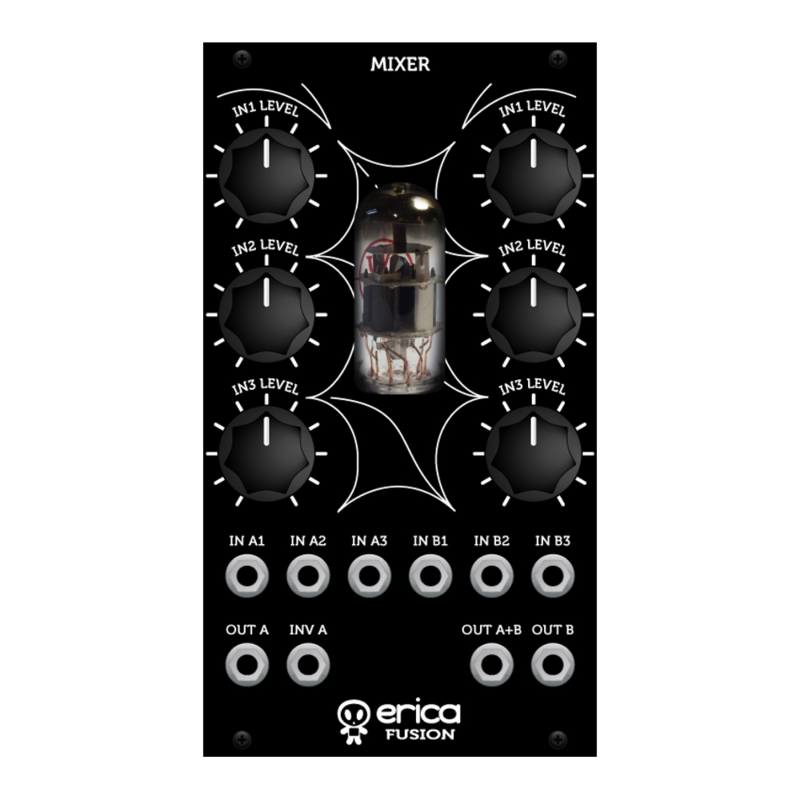 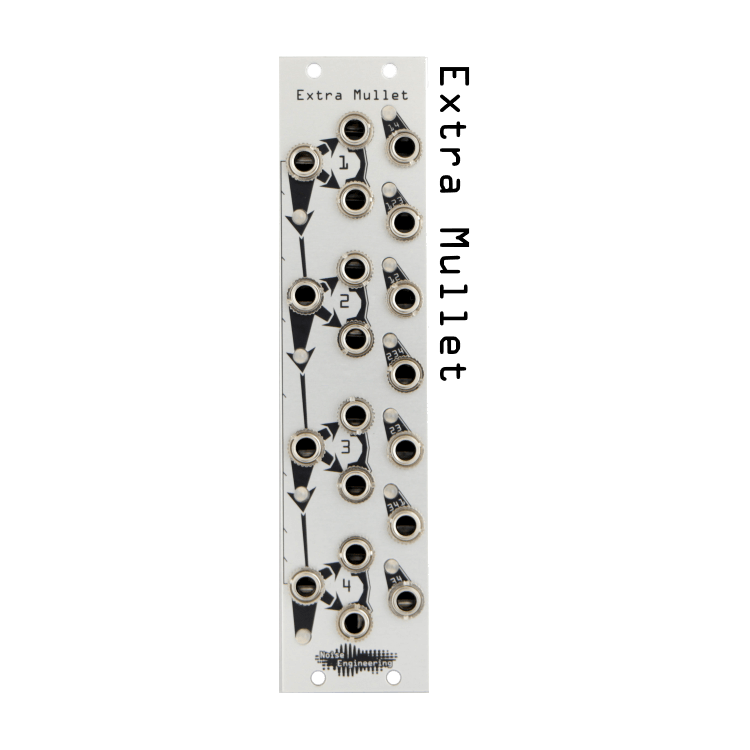 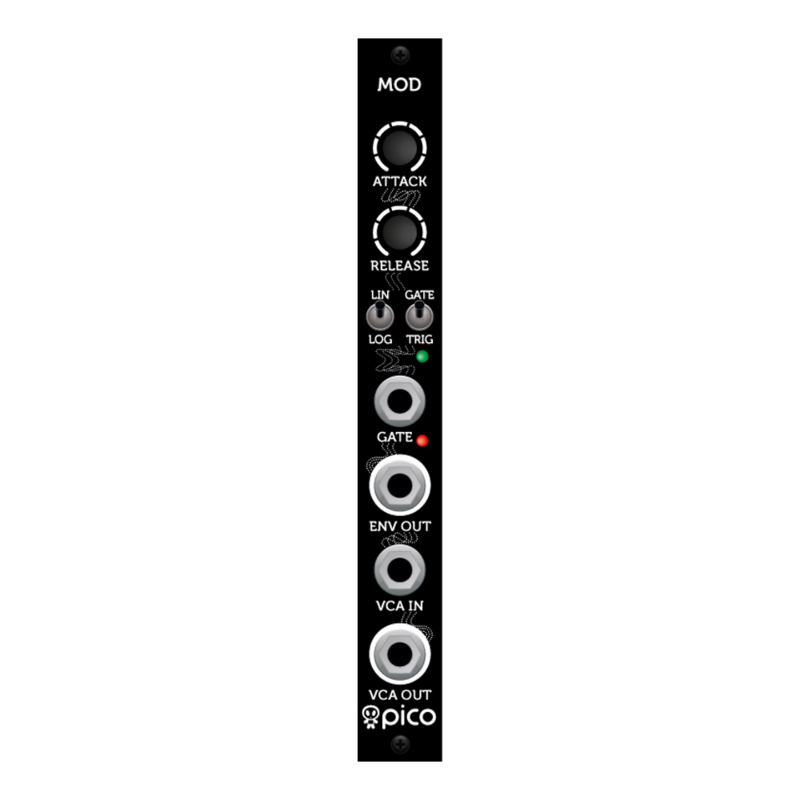 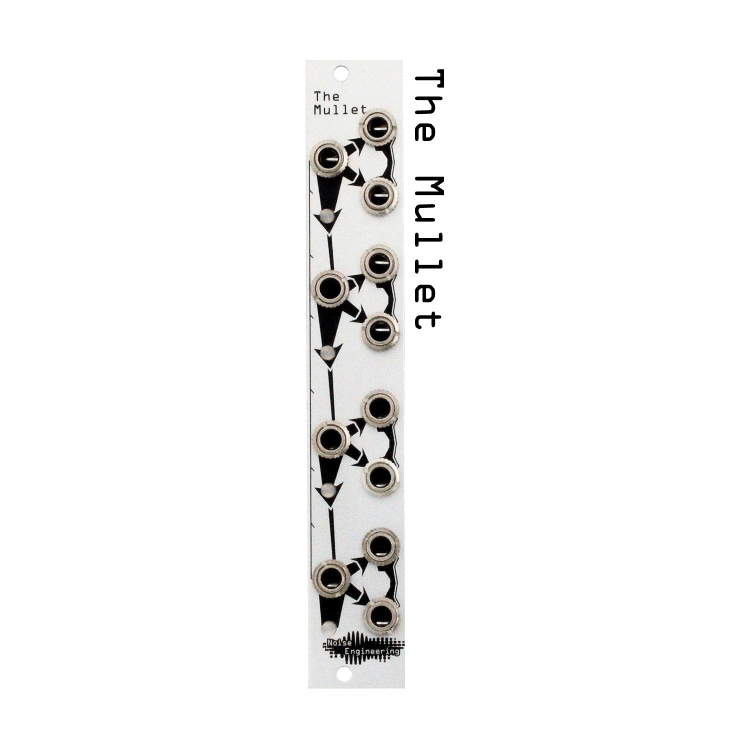 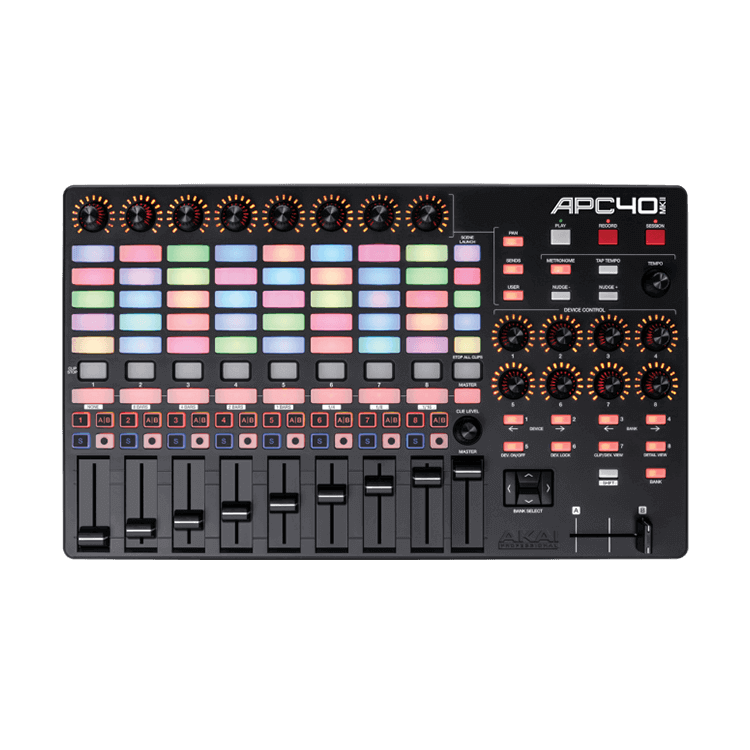 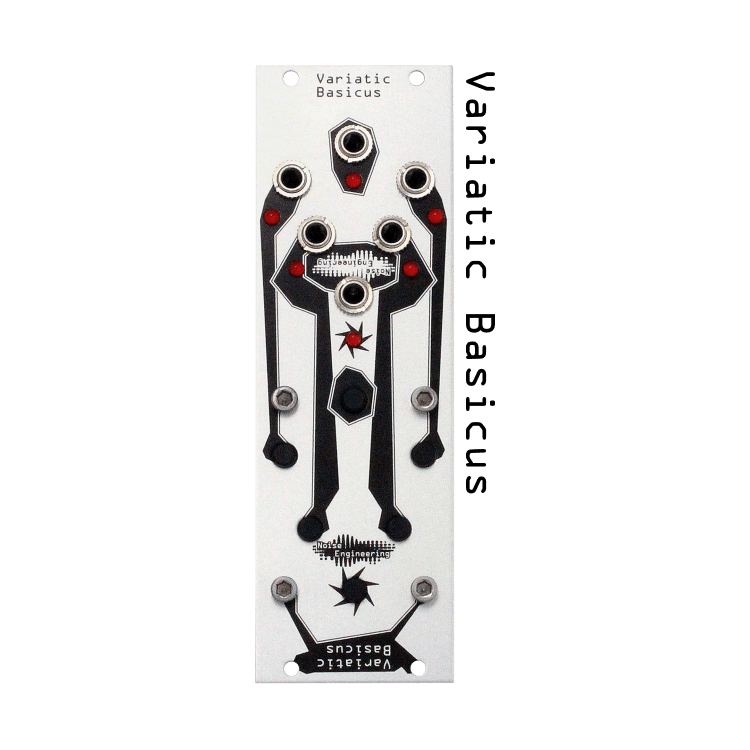 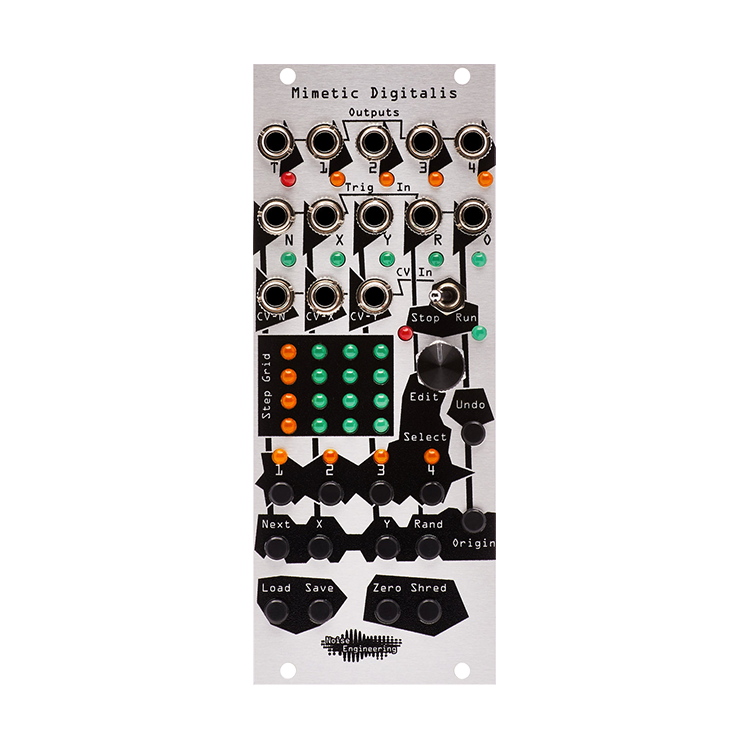 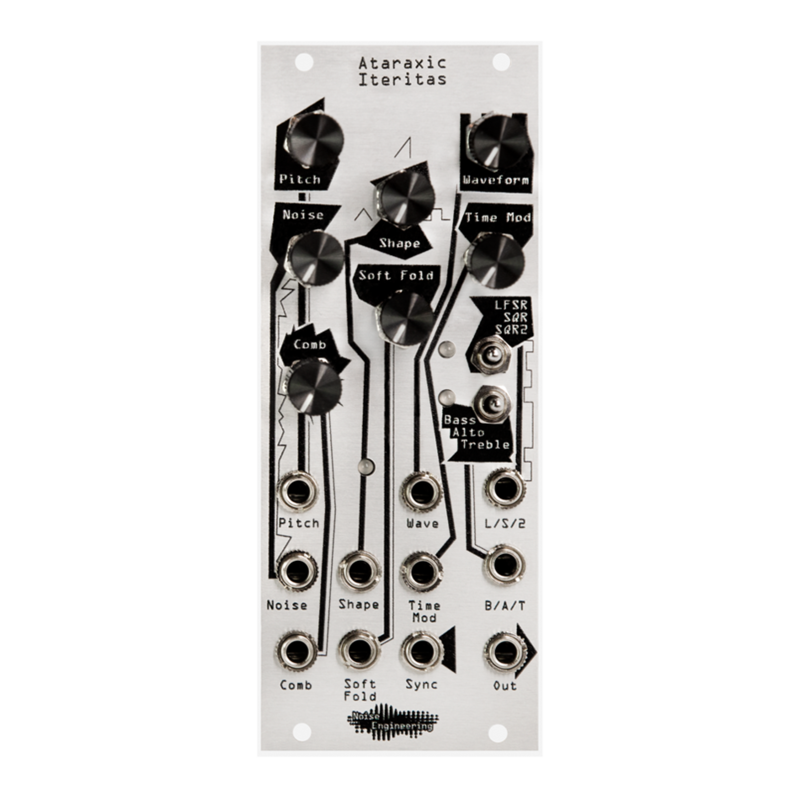 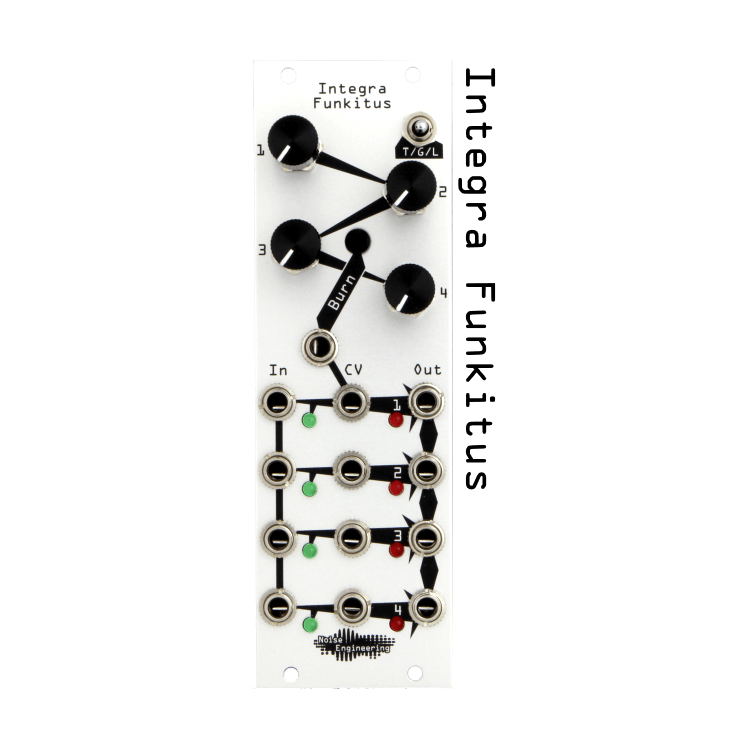 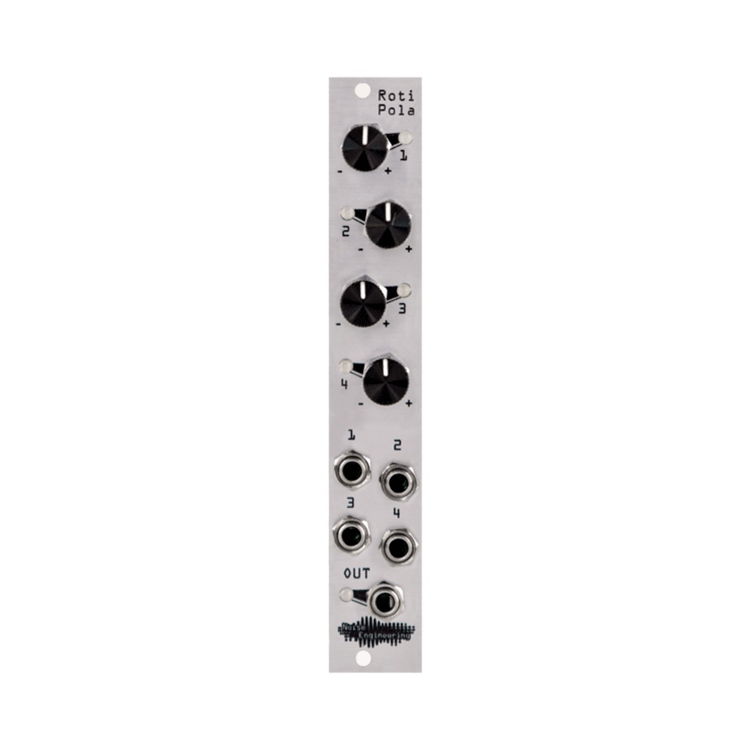 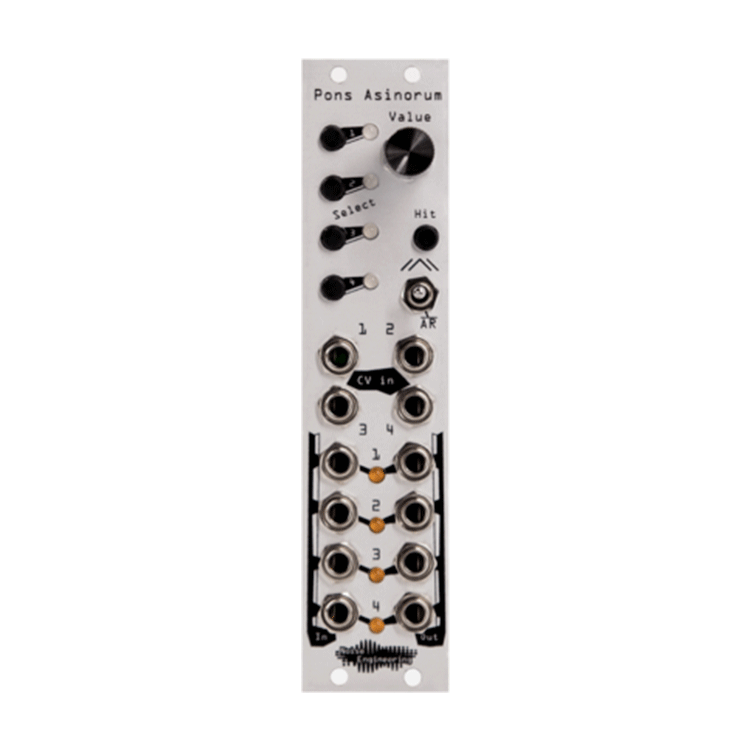 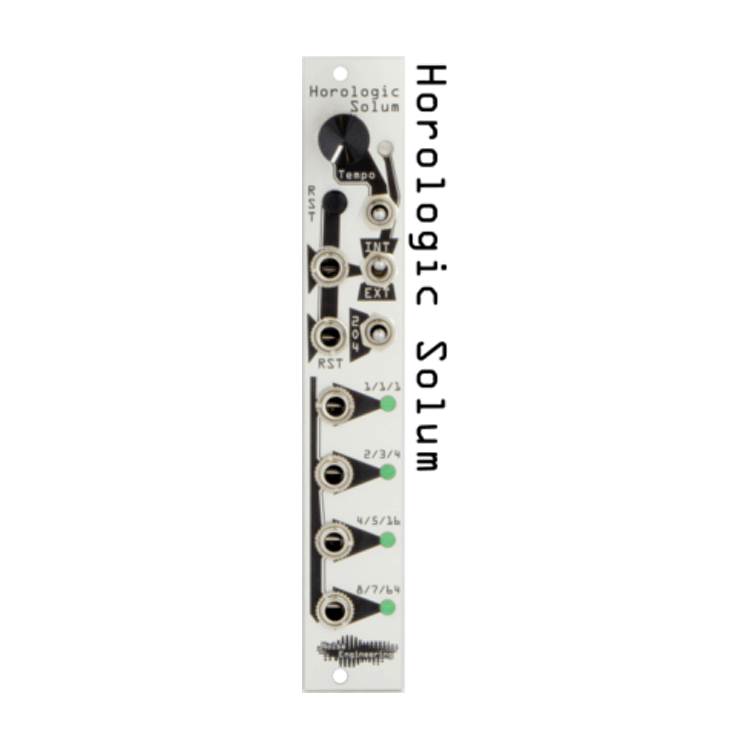 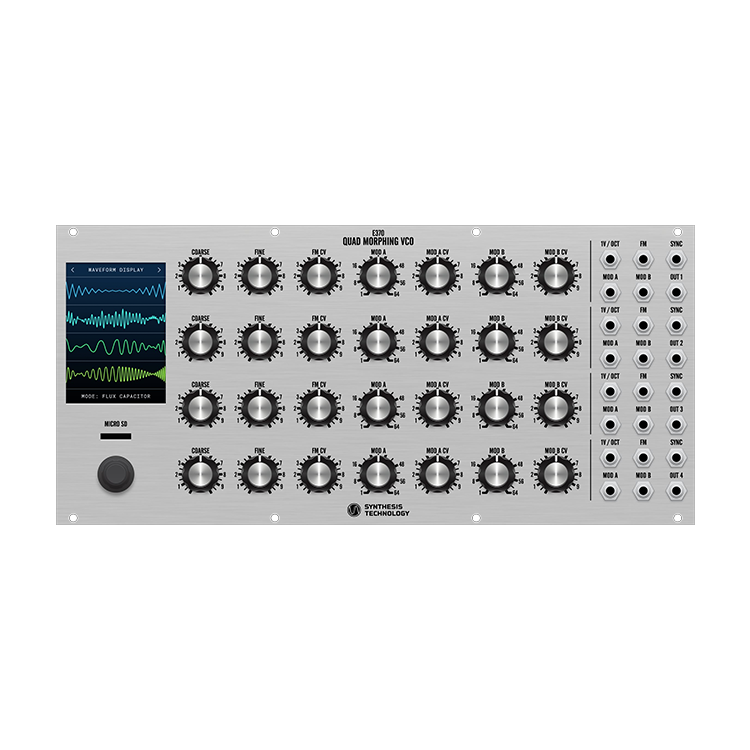 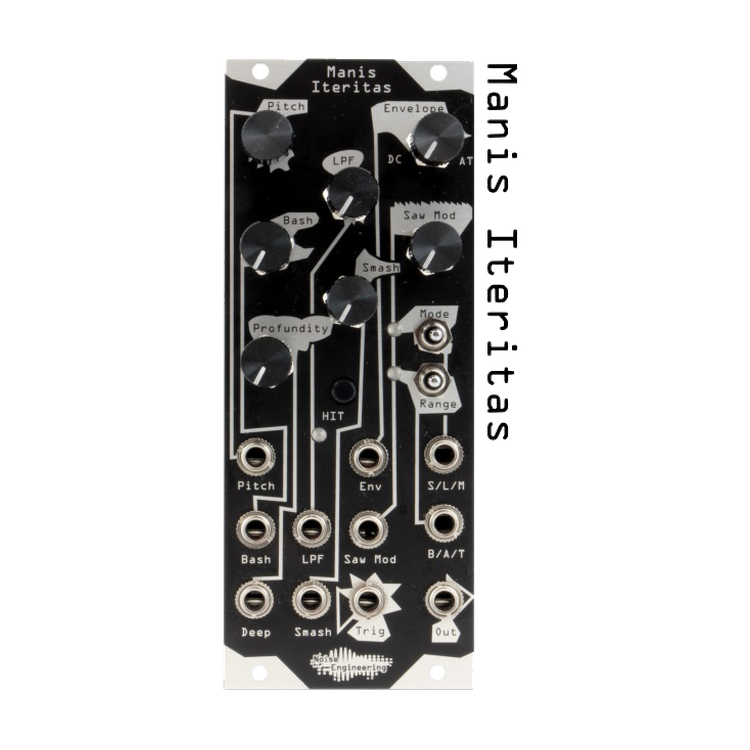 Switches on the back of the module invert the fader behavior, allowing for the module to be mounted in either direction, for further customization and ease of use.